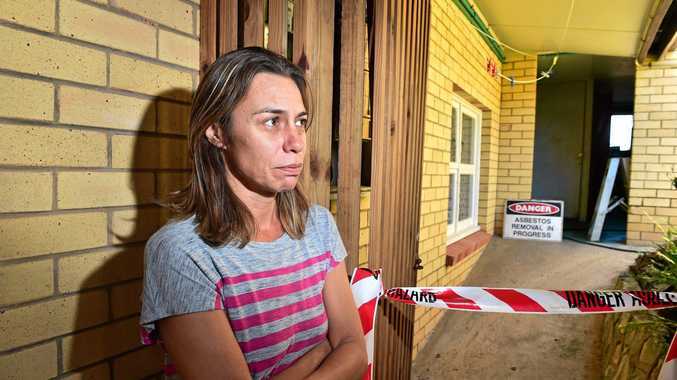 "We are good people, it's as if she didn't matter"
TEANA Sanson will leave her home of five and half years this morning after demolition work on the Coolum flats in which has lived was twice stopped by Workplace Health and Safety Queensland on Friday. Ms Sanson, who was entitled to stay in the property until June 6, has stored most of her property in a lock up and will remove the last of boxes containing clothing an other items. A WHSQ spokesperson said an inspector had been sent twice to the property at Point Perry on the David Low Way on Friday and work would not recommence until Ms Sanson had vacated. "There is a full investigation and inquiries are ongoing to understand how it got to that stage,'' the spokesperson said. Ms Sanson had been negotiating through Sunshine Coast Community Legal Service principal solicitor Julian Porter for much of the past two weeks about her leaving earlier than June 6. Mr Porter said it was only after he had reached agreement with the developer, which included assistance to find alternative accommodation, for Ms Sanson to leave Saturday morning that the demolition work had started on Wednesday afternoon. He said if the cash assistance offered her was not provided the matter would be pursued through the Queensland Civil and Administrative Tribunal. The upheaval stalled Ms Sanson starting her new job in childcare after doing volunteer work while studying at TAFE. Her boyfriend Rob Amhaz said they had been made to feel like scum. "We are good people. It's as if she didn't matter,'' he said. 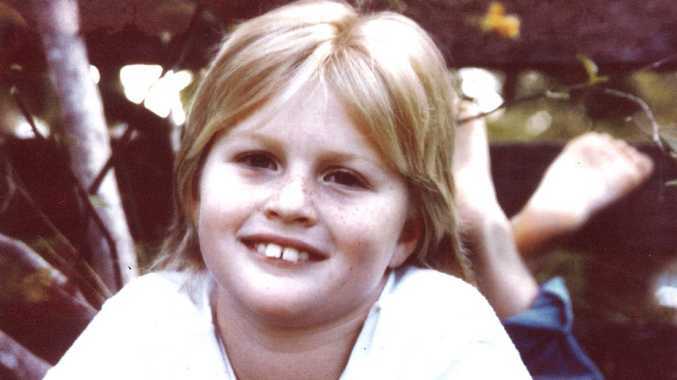 "Teana just wanted to be treated with respect, kindness and compassion. It has been her home for five and a half years. Ms Sanson's flat was part of a parcel of three buildings to be demolished to make way for a new development by Coolum Terrace Holdings. Its representative Paul Hercus has failed to respond to the Daily's offer to discuss the situation. Mr Amhaz, a musician and insurance salesman, rents the bottom floor of a house and is hopeful they will allow Ms Sanson to stay with him for a couple of weeks while she finds alternative accommodation. The Sunshine Coast Daily yesterday reported building certifier Stewart Magill had visited the site Friday afternoon rather than on Thursday when he issued a verbal instruction for the demolition to cease.